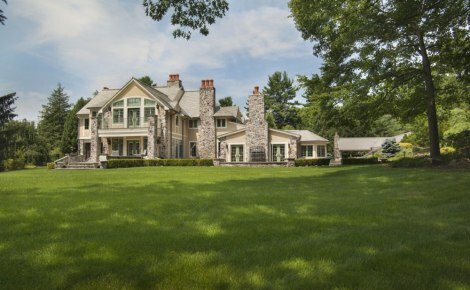 Named by the prestigious Town & Country Magazine as “The Gatekeeper of Saddle River,” Vicki Gaily continues to have the highest sales and listings sold production in Saddle River through 2018. 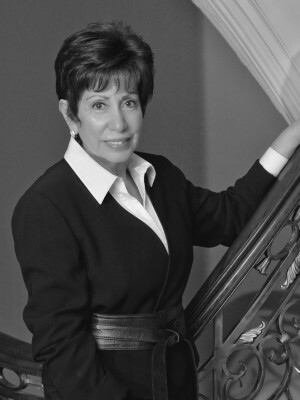 Vicki Gaily, Marketing Director, Realtor Associate and founder of Special Properties opened up Special Properties in 1992 under Brook Hollow Group, Inc, which was founded in 1978 by Jerry DeCrosta, Broker of Record. Creating Special Properties was a labor of love for Vicki. She attests that real estate has never been “just a job” to her, it is her passion. 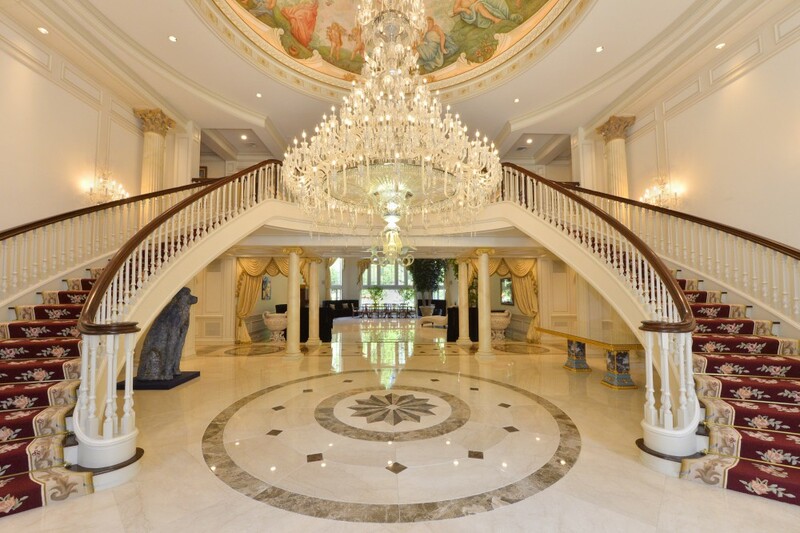 Receiving national recognition as one of the top luxury real estate specialists throughout the last 37 years, Vicki continues to maintain a position as the top agent in million dollar plus sales in all of Northwest Bergen County, New Jersey from 1992 to the present. 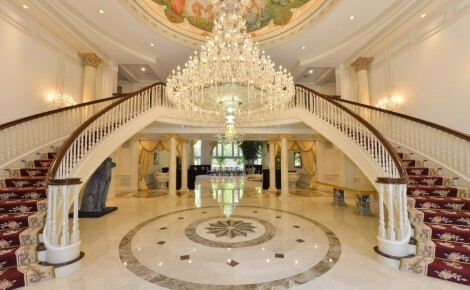 Vicki continued her vision to create the most outstanding luxury real estate company by establishing a relationship with Christie’s International Real Estate in 1998, giving the company the global reach it deserved. She offers her clients numerous additional exclusive venues internationally, nationally, locally and in Metropolitan NYC.